IPL Points Table – as you all know that 9th edition of Indian Premier League is started and all teams have played their first match and here on this page I am going to share Indian Premier League Points Table 2016. We try our best to update the IPL point table as fast as possible, so if you want to see latest and updated IPL points table then this is the perfect page. Instead of IPL 2016 points table we have shared the all previous year points table which you can find year wise accordingly below in the post. 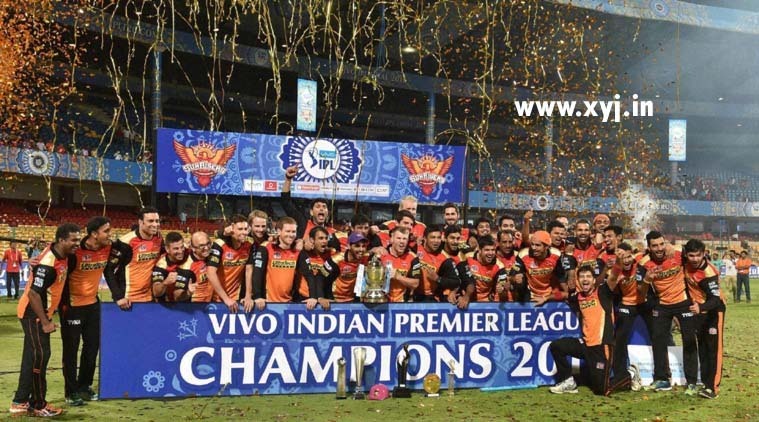 If you want to see the match can book the tickets online to know how read “How to Buy IPL 2016 Tickets Online” and you can also see all team squad on one page to see click on “IPL 2016 team squad of all teams”. As I said will update this point table after each and every match so you can bookmark or save this page for the latest update, if you want to see IPL match then you must be aware IPL 2016 Schedule so that can make plan accordingly to cheer up your team. According to your view and point table which team you think could be the next IPL 2016 Winner don’t forget to share about it and also view IPL Points Table for 2015,2014,2013,2012,2011,2010,2009 & 2008. 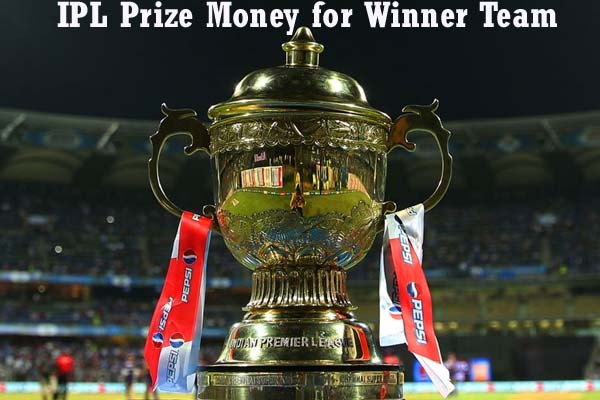 As you can see that I have mentioned link every year winner with full score board if you want to see all winners of ipl on one page please read “All Season IPL Winners List” You can view the all ipl match result on a single page here: “IPL 2016 match results”.